They were outcasts. Hated. Feared. Thrown into the greatest war Earth has ever faced. Now the fate of the galaxy rests with them. Let the battle begin. Four dangerous outcasts. Two warring factions. One chance to escape. If they can. When Alyx Starburn is arrested for stealing food, he’s given a choice: join a new branch of the Earth Alliance, created to rehab convicts like him into the service to defend Earth from alien threats, or rot in a quarry on a backwater planet a thousand light-years away. It isn’t a hard decision. Soon, he’s teamed up with three other outcasts: Killian, calm under fire, but haunted by his past deeds; Vaness, an icy-eyed killer who’d just as soon shoot you than smile; and Jess, alluring, friendly, with a roundhouse kick as deadly as the secrets she carries. But they have been deceived. 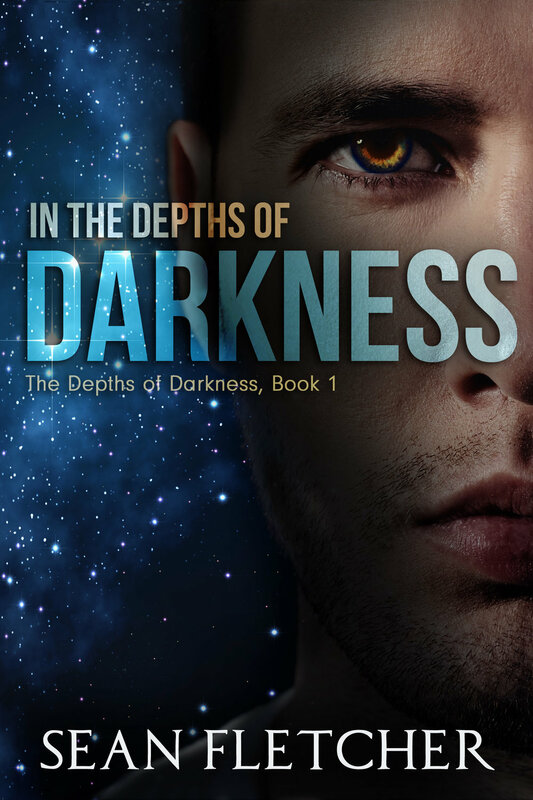 Without warning, the group is thrown into a galaxy far deadlier than they could have ever imagined; one where alliances are built on lies, where secrets hunt you from the shadows, and those you trust the most could actually be the greatest enemy of all. The only thing Alyx Starburn wants is peace. All he got was war. The oppressive Earth Alliance has been beaten for now, but at an immeasurably high cost. The galaxy is in chaos, enemies are closing in on all sides, and the war is beginning to fracture Alyx’s budding relationship with Jess. While on a routine assignment, Alyx’s team stumbles across clues to the location of an ancient alien weapon that could shift the tide of war; a weapon so deadly it nearly wiped out the galaxy thousands of years before; a weapon the EA will do anything to have, unless Alyx, Jess, and Vaness can get there first. But nothing is ever so simple. Hopes will be built and broken, rebellions incited and smothered. The journey will test the team’s limits as they enter the heart of an ancient evil, and to succeed in the end, Alyx must decide if he’s willing to sacrifice the very thing he loves most. Stay updated on my latest releases + get a free novella and samples of my newest series.